At Kintyre, we are committed to ensuring local people benefit from future development, including the Martu who are the native title holders of the land. 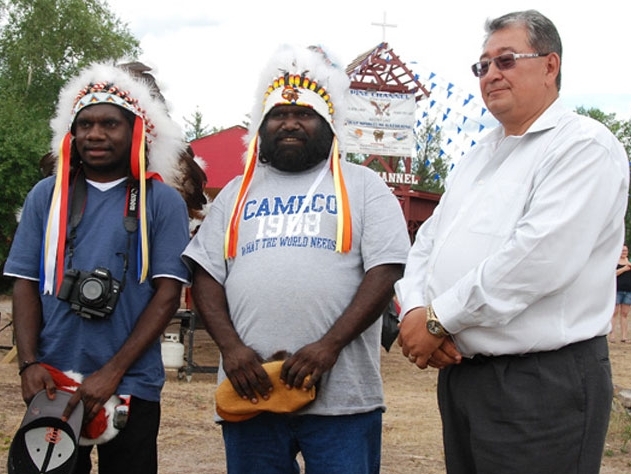 In 2012, we signed the Kintyre Mining Development Indigenous Land Use Agreement (ILUA) with the Martu, ensuring the Martu have a strong stake in any future developments. The agreement was the culmination of more than three years of relationship building with the Martu and demonstrates Cameco's ability to gain the trust and support of local stakeholders. 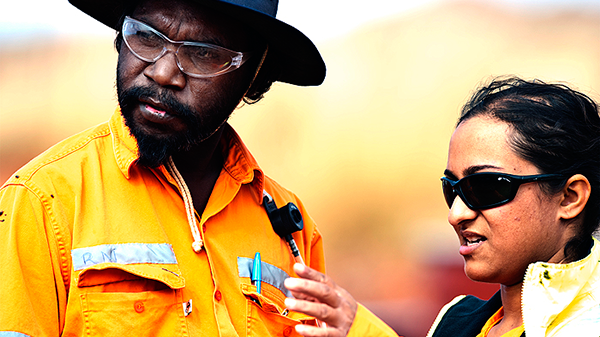 Cameco respects the culture, heritage, values and beliefs of Aboriginal people. A group of thirteen Martu people visited the Athabasca Basin in Saskatchewan, Canada to learn about Cameco’s uranium mining practices there.